As always, though, the aftermath reveals lots of the potentially bad things about such an event. What feels like a grand celebration of fandom and vinyl reveals itself to be a media induced hangover. Just over forty eight hours after the last shops closed their doors on one of their busiest days, there were no fewer than 3,500 Record Store Day items to be found on eBay, most at grossly inflated prices and an alarming amount of those being sold on by business sellers. It only leads to the conclusion that so many people out on the day are only there to make a quick buck and then deprive the true fans of their chosen “collector’s item”. Within hours after the event, the Sleeper live 12” was changing hands for £60 – presumably at least twice the original value; the Madness 7” shaped picture disc was being offered for an eye-watering similar amount, aimed squarely at those people that never leave their living rooms. Rather depressingly, the Thin Lizzy ‘Black Rose’ double LP could be found at vastly inflated prices – and truly going against the spirit of the treasure hunt – could even be purchased online as a pre-order! 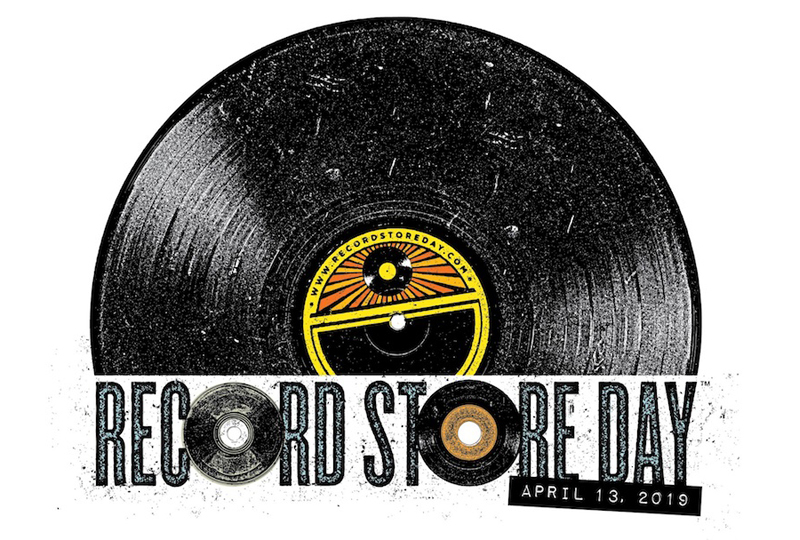 So much for RSD’s focus being about bricks and mortar sales. Within hours of purchase, recreated Dylan test pressings are selling for almost £400 and 7” box sets by indie legends The Charlatans can be yours for just £200. The world’s favourite auction site now hosts an alarming number of Queen, Bowie and U2 picture discs each at a suitably alarming price. What happened to the fans? What happened to buying something for keeps? We assume you’re out there… Let’s hear from you. This entry was posted in Miscellaneous and tagged bob dylan, limited edition vinyl, madness, record store day, record store day 2019, rsd, rsd19, sleeper, the charlatans, thin lizzy, u2 by Real Gone. Bookmark the permalink. Went in just before 8am – bit of a queue but not too bad, picked up Basil Kirchin’s ‘Worlds within Worlds’ and Davies / Sylvian / Wastell’s ‘There is no love’ LPs from a record shop I’d requested them from. Went home and listened to them. Great stuff! Not your more mainstream stuff grant you, but RSD seems to have become the excuse to issue / reissue stuff like this, and if that’s what it takes then I’m ok with that. I can see how the rest of it could get very annoying though! I popped down to Vinyl Head in Ramsgate and found it to be RSD free, which was both disappointing and refreshing at the same time. I had hoped they might have the James Brown reissues but, alas, not.